Microsoft has recognised its top performing Australian partners in 2016, with MOQdigital, Kloud, Readify and Ignia taking home double awards. 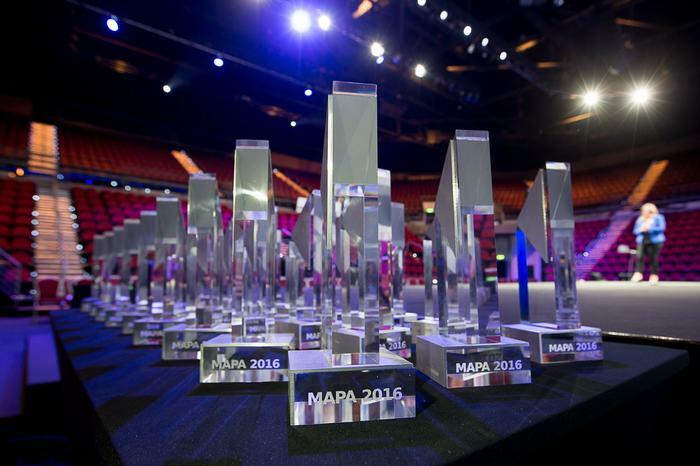 Revealed on the opening day of the tech giant’s 2016 Australia Partner Conference in Gold Coast, distributor rhipe also had reason to celebrate, taking out a trio of Microsoft Australia Partner Awards (MAPA) across licensing, distribution and marketing. In recognising its diverse and interconnected channel, the awards shine a spotlight on partners delivering innovative solutions and services to customers with Microsoft technology. Following a record-breaking haul of seven partner award winners globally, MOQdigital was locally recognised for taking out the coveted Australian Partner of the Year award, before picking up honours for excellence in industry and platform innovation. With over 220 nominations across 22 categories, Telstra-owned Kloud and Readify flew the flag for the mergers and acquisitions side of the market, alongside Ignia, who took to the stage just days after being acquired by Insight Enterprise. For Kloud, wins came in demonstrating excellence in managed services and solution sales specialisation, while Readify excelled in cloud productivity and technology for social impact. Meanwhile, Ignia was recognised for showing excellence in cloud platform, as well industry platform and innovation. 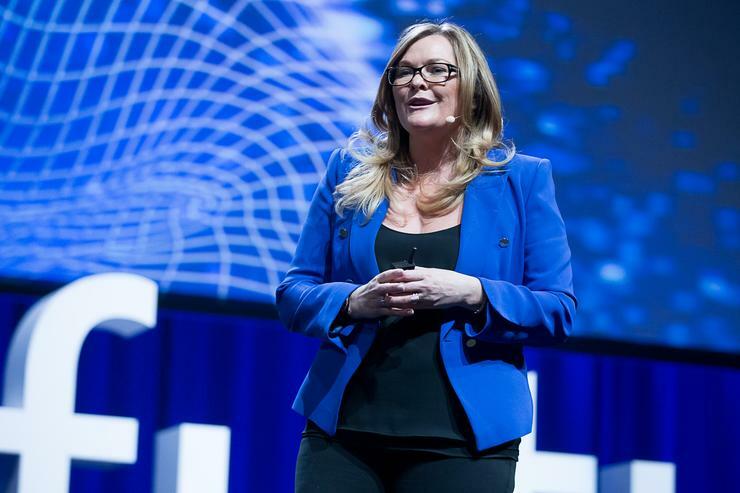 “These awards represent the best and brightest of our partners who are working every day to help transform Australian businesses with Microsoft technology,” Microsoft managing director, Pip Marlow, said.